Financial-Spread-Betting: Hello, thank you for agreeing to be interviewed. I think to start the interview; I would like you to introduce yourself, describing your current and past positions/experiences? Sebastian: My name is Sebastian Jones and I am a Derivatives Broker for Berkeley Futures Limited. I started my career as a stockbroker and moved over to futures and options two and a half years ago. Berkeley Futures Limited has evolved as a ‘One Stop Broking Shop’ primarily due to the increasing demand from our customers to trade in a multitude of different markets worldwide. Customers may trade On-line or over the telephone and our broking desk is open from 7am – 9-15pm (London time). Our aim is to provide a service to Investors in most world investment markets with service levels to suit customers whether they are new to the market or highly experienced professionals. Editor: When did http://www.bfl.co.uk first open for business and where are you located? Do you have any international offices? Sebastian: Berkeley started trading in 1986 and has been located in London ever since. We have recently moved to a new set of offices on Savile Row in the heart of the West End. Editor: Could you walk us through Berkeley Futures’ products? Providing access to markets as diverse as commodities, including base and precious metals, equities, financials, indices and currencies. Editor: How many employees does your business employ? Sebastian: Berkeley currently employs 19 people in the London office. Editor: Was your company financed by venture capital, private investment, loans, or personal funds? Sebastian: The personal funds of the two founding directors were used to finance the startup of the company. Editor: Describe some of the obstacles you have encountered along the course of building your company? How were these overcome? Sebastian: The growing time and money cost of regulation, coupled with the cross-over from open outcry markets to electronic trading have been our greatest obstacles however having overcome them they have now become major assets. Editor: What is the minimum deposit required to open an account? Is there a maximum deposit? Sebastian: The minimum requirement to setup an account is £10,000. We have no maximum account size. Editor: Please tell us about your commissions for the different products on offer. Sebastian: Commissions vary on volume and type of contract traded. For example CFD serviced accounts are from 0.3% and execution only from 0.2%. Commissions on futures and options start from 2 Euros per side. 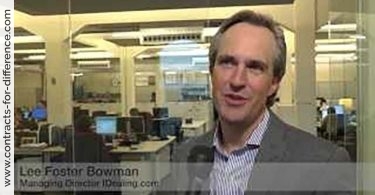 Editor: What margin is required for trading contracts for difference at http://www.bfl.co.uk? Sebastian: Margins for CFD customers are from 10%. Editor: Can clients trade contracts for difference online? Is phone dealing available? 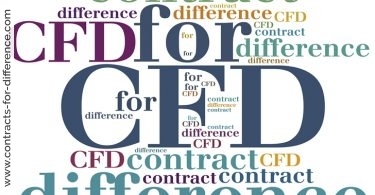 Sebastian: CFDs are currently only available over the telephone; it is important to note that CFDs traded with Berkeley Futures Limited are placed though market makers and all trades are executed at true Market price and with no hidden commissions, this is how we can offer best execution and therefore offer CFDs to private clients who enjoy greater regulatory protection. Usually firms insist upon traders being designated as Intermediate customers thereby waiving protection and rights offered by the FSA. Editor: Is interest paid on the balance of the accounts? Sebastian: We may pay interest on the free balance of accounts dependent upon size. Editor: Are there any general safeguards for clients – protected accounts for clients’ money or segregated accounts.etc? Sebastian: All client money is segregated from company funds. Private investors have access to independent arbitration and protections afforded by the rules of the FCA. Editor: I note with interest that you offer managed account services. What are your fees for managing clients’ accounts and how has this fund performed in the past? Editor: Do you trade on a personal basis? Have you made any mistakes along the way that you have learned from? If so, would you describe them? 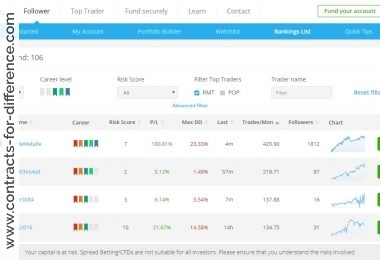 Sebastian: I do not trade personally as this would detract from my duty to monitor my customers’ positions but from my experience the two main pitfalls are customers getting over exposed and running losses for too long and taking profits too quickly. Editor: What books and resources would you recommend to fellow traders? Sebastian: We have a book shop on our website under the research and price section. Editor: Who is predominantly making up your customer base at this time? Sebastian: Our customer base is predominantly made up of private investors, professional traders and corporate customers. 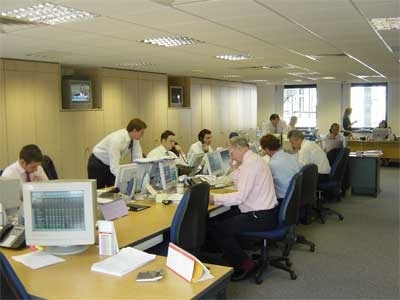 Editor: Are there traders who make a living through contracts for difference at www.bfl.co.uk? 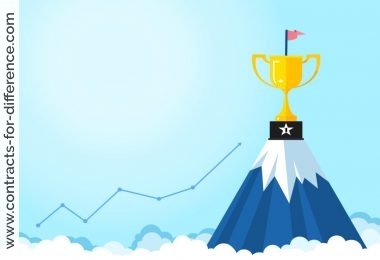 What is the trading style and methods that these traders use for winning consistently? Sebastian: We are unable to comment about individual customers, however in our experience, successful traders are those who concentrate on risk management and focus upon achieving targets which they then act upon. Bad traders are those who run their losses believing the market owes them a living and then take small early profits. In other words their risk/reward ratio is out of sync. Editor: What else are you offering as products and services that puts you a bit ahead of your competition? How do you see the future of contracts for difference with the increasing competition? Sebastian: The purpose of Berkeley Futures is to offer serviced account to individuals who wish to access the markets. Our competitors tend to be spread betting companies who charge huge hidden commissions in the form of widened spreads or brokers who offer execution only services leaving the busy or uninformed investor in the dark. At Berkeley we believe that added service will increase the probability of your making profits. 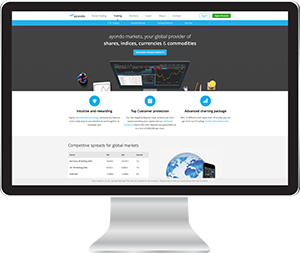 With the phenomenal growth in CFD trading, customer are realizing the advantages they offer, however we feel too many traders are simply betting on market movements, forgetting the importance of best execution and portfolio management. Editor: Do you operate any other sites besides www.bfl.co.uk? Editor: What do you think are the most important characteristics of the professional contracts for difference trader? Sebastian: Successful trading depends on the ability to adhere to risk management criteria and focus on profit targets and stop losses. Editor: As of now, what trends do you see in the markets people choose to trade? Are there certain markets that clients seem to prefer? Do you think this will change over time? Sebastian: Successful traders tend to operate in liquid and transparent markets for instance stock indices. We do not see this changing, however, improved liquidity on many commodity markets coupled to an increase in volatility, specifically in the metals and energy markets, are making them more attractive to traders. Editor: Do you have an opinion on the global market outlook? Editor: There are many sayings in the markets, do you have a favorite one? Editor: What challenges do you see ahead? Sebastian: The full integration of open outcry into electronic exchanges represents a significant coverage given the conflicting opinions and interests of participants. Also managing the uncertainty and volatility associated with unnatural disasters will no doubt continue to test the trading community. Editor: Any other comment you want to make?